Mooner up for LASR Book of the Month! 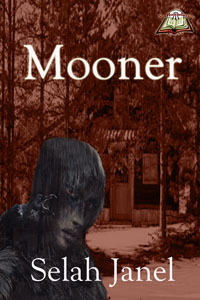 Remember the awesome review of Mooner I mentioned at Long and Short Reviews? Not only did it get a Best Book Rating, but I’m also up for book of the month! If you’d like to help make that happen, voting is Dec 1 and 2! Thanks in advance to all those who have read and enjoyed the book, or who want to show their support!